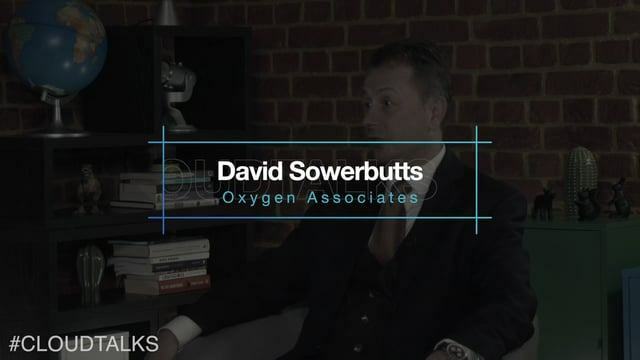 In this episode of #CloudTalks, Compare the Cloud speaks with CEO, David Sowerbutts from Oxygen Associates. David explains that Oxygen Associates is a specialist consultancy company that provide software to enterprise clients, anything that has an IP or SIM card can allow them to run a profile of the company and find its state of reality. Oxygen Associates can begin with the data and then build an investment case, and finally find the correct resources to apply a solution. This can be done on a risk aware base over the course of 8 – 12 weeks. 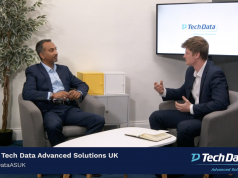 Do the metrics of a data centre impact upon its agility?